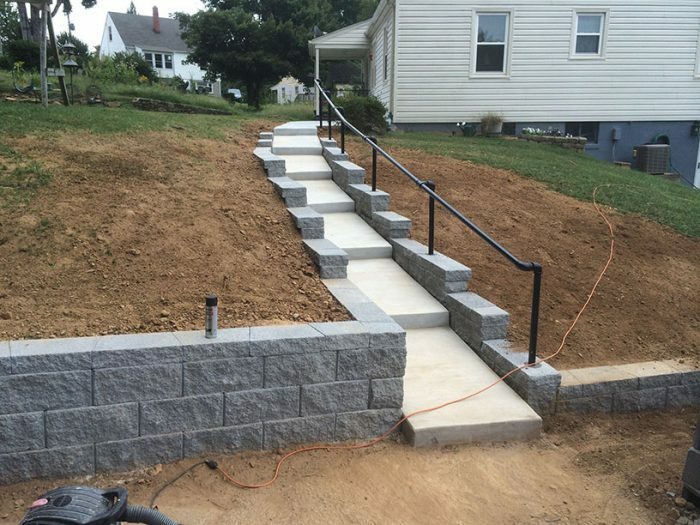 Rock Solid Construction, Inc. is your full-service home remodeling contractor in Lynchburg, VA. We specialize in deck building, porch building and deck conversions. We are proud to meet all of your construction needs for your home or business, and offer quality remodeling and home addition services. 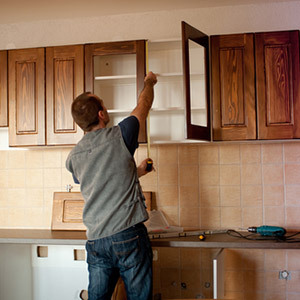 We provide repair and remodeling on everything from home additions to brick patios to decks. If you’re looking to give your backyard a makeover, we are proud to be your go-to contactor for any and all deck and patio construction and conversions. 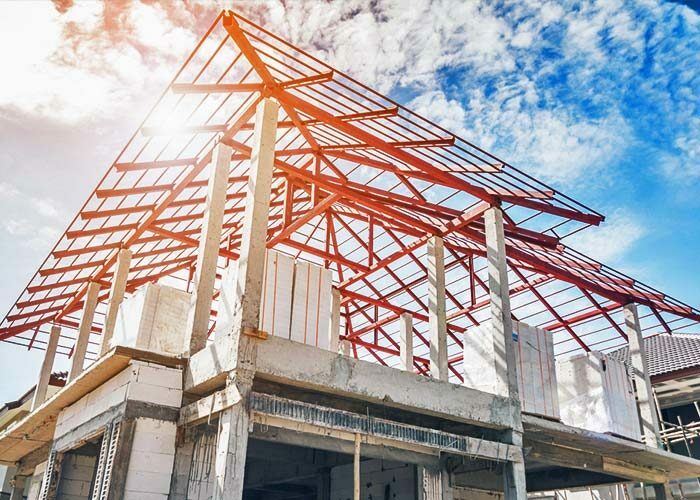 With 40 years of combined experience, Rock Solid Construction has provided the best remodeling and deck building services in Lynchburg, VA, since 2011. 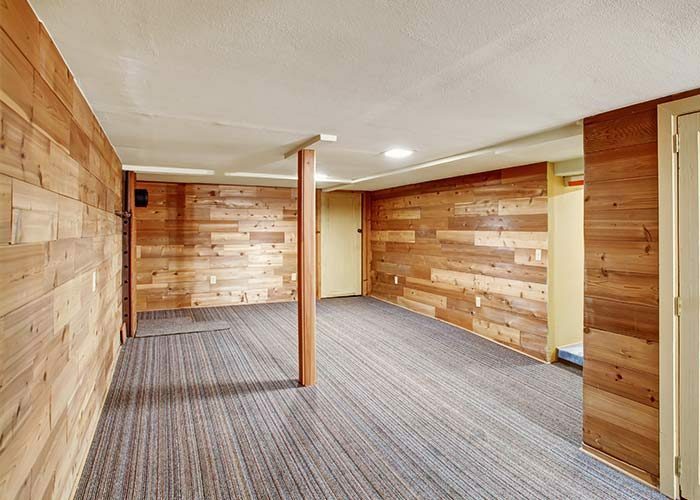 Our services include helping you construct a new home addition, remodel your basement, or build a deck or patio. We provide you with quality services at every level, whether it be a simple deck remodeling project or a complete home addition. If you’ve ever dreamed about waking up and having morning coffee in a sunroom or on the porch, come to us to help your dreams come true. Our services are top of the line, and we can help you convert a deck or patio into a peaceful sunroom or screened-in porch. Decks and patios are great additions to any home, and give you the opportunity to host company in the beauty and comfort of your own backyard. 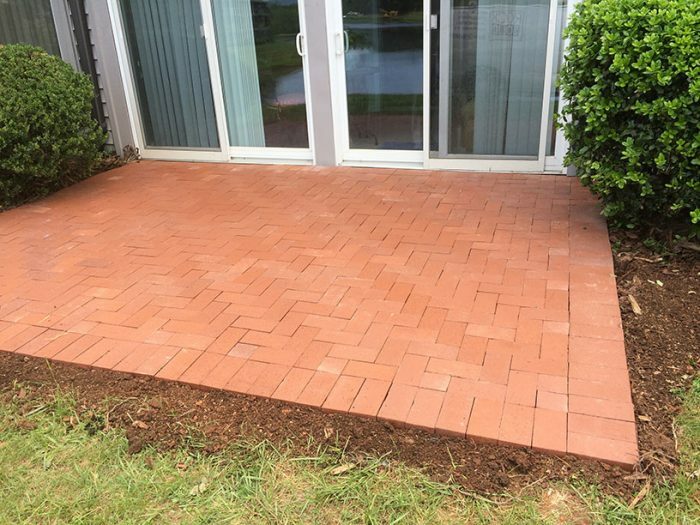 We can lay decks, patios and walkways from bricks or pavers, and guarantee you a finished product that you will love. Our expertise speaks for itself and we will complete every element of your indoor or outdoor remodel with care and respect. 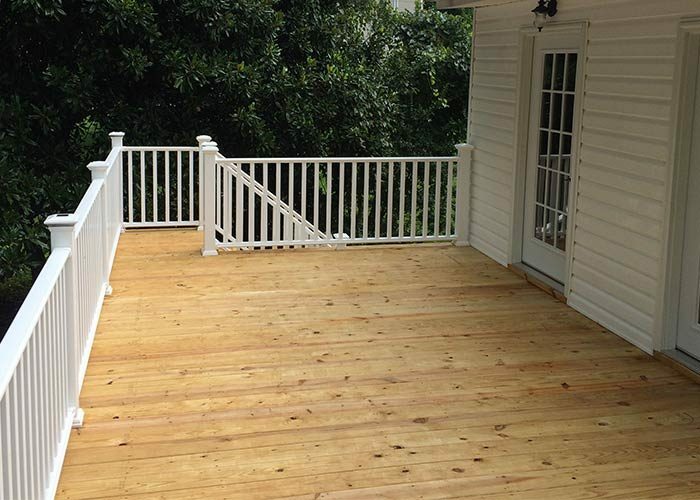 We provide quality home additions, decks, patios, and basement remodels. We bring 40 years of excellence to every project. We stay in communication with you every step of the way.